If you have been following our blog or Facebook page you will know that we are often overwhelmed with sick, injured, very young or old dogs who need special care. Sadly for most of these the only place for them is the shelter. The sick and injured get to spend time in the vet’s kennels but once they are better sadly we have to send most of them back to the shelter, often back to the same place that they were originally injured. Last year, and again this year, we were allowed to make improvements at the shelter to build special separate kennels for the young puppies. Puppies that make it into the puppy kennels no longer have to fear getting attacked, and even killed, by the adult dogs, and they do not have to starve as they no longer have to share their food with bigger, stronger dogs. Funding allowing we vaccinate them and provide them with special puppy food to improve their chances of survival. Thanks to these improvements we have managed to bring the death rate down a little from 90% but still far too many die. Finally older dogs have no where to go and have to face a miserable old age and reduced chances of survival in a shelter where they have to compete with, and defend themselves against, younger stronger dogs. Often these older dogs will have been pets that have never had to defend themselves on the streets but have now found themselves dumped at the shelter while their “family” decides they no longer want them due to their old age. 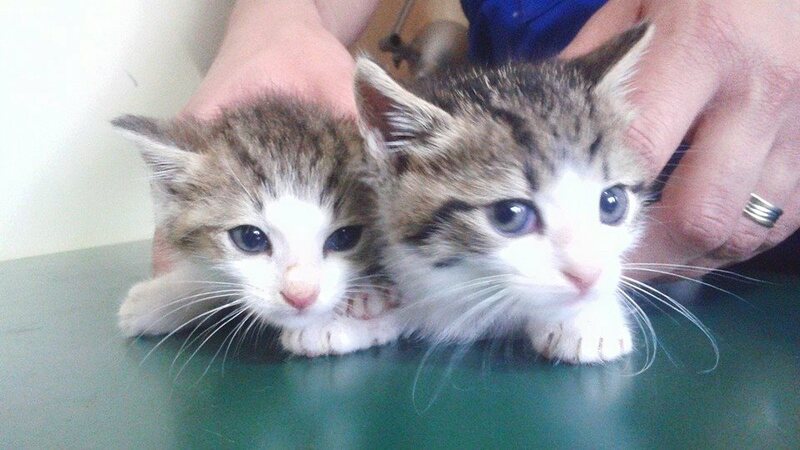 There are then also the cats that we also rescue. 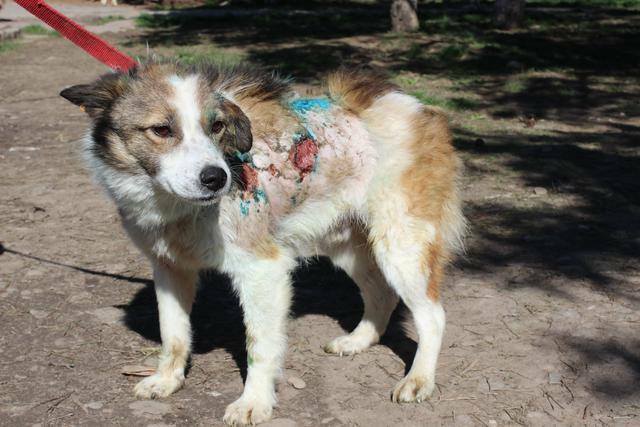 Whilst the bulk of our work goes towards the dogs at the shelter, or the dogs rescued from the streets, there are also many cats in need of rescuing and care in Romania. Many of the cats we have rescued are still waiting to be adopted but are fortunate enough to be living either with Aniela or in foster care. Sadly many of these cats live in small flats that are not the ideal place for a cat to live, but nonetheless a thousand times better than the dangerous streets. These are all tragic cases and sadly these are cases that we come across everyday. It makes the work of our rescuers, like Aniela, that much harder, knowing that there is no where safe to take these dogs. The lucky few we manage to get into a foster place or, our ultimate goal, we manage to find forever homes for. It is under these circumstances that Aniela started to dream. To dream of a better option. To dream of a safe place. To dream of being able to bring more hope into the lives of these poor, abandoned souls. That dream was to build our own private sanctuary – somewhere were we could care for the sick, injured, young and old dogs that were not fit or able to survive in the public shelter. 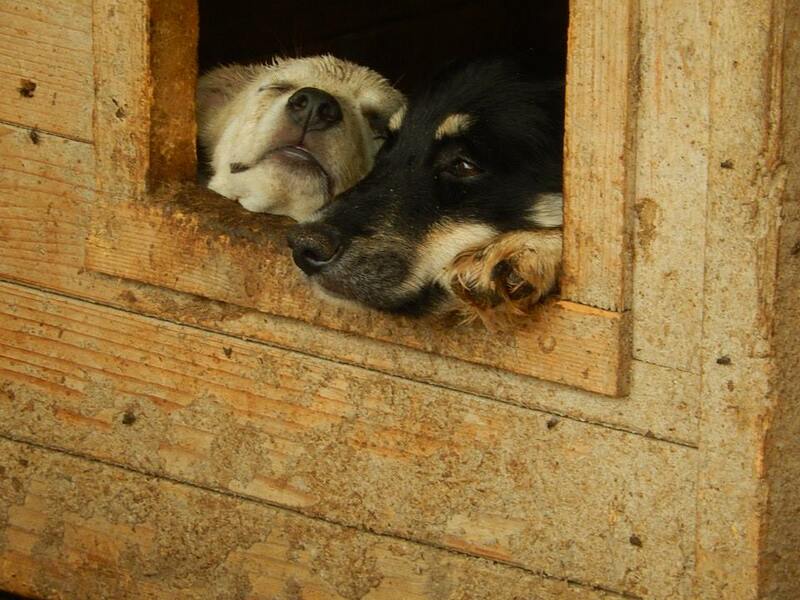 When Hope for Romanian Strays was first founded this seemed like a distant dream but as the number of dogs in the shelter grew and over-crowding made it harder and harder for the weaker dogs we knew that this dream would need to become a reality sooner rather than later. Therefore the decision was made at the start of this year to turn that dream into a reality. We are building a private sanctuary. It will not be a shelter but a home. It will be a safe place for those that need it. 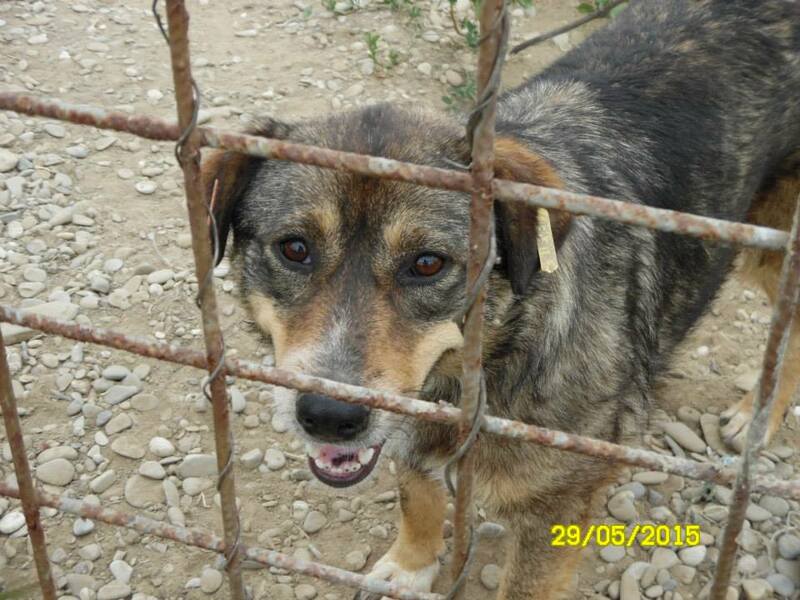 It will also be an official organisational home to Hope for Romanian Strays, to provide a formal address and accommodation for the wonderful volunteers who come to work in the shelter or on the project, as well as our founder Aniela and her 25 rescue cats and 60 rescue dogs. 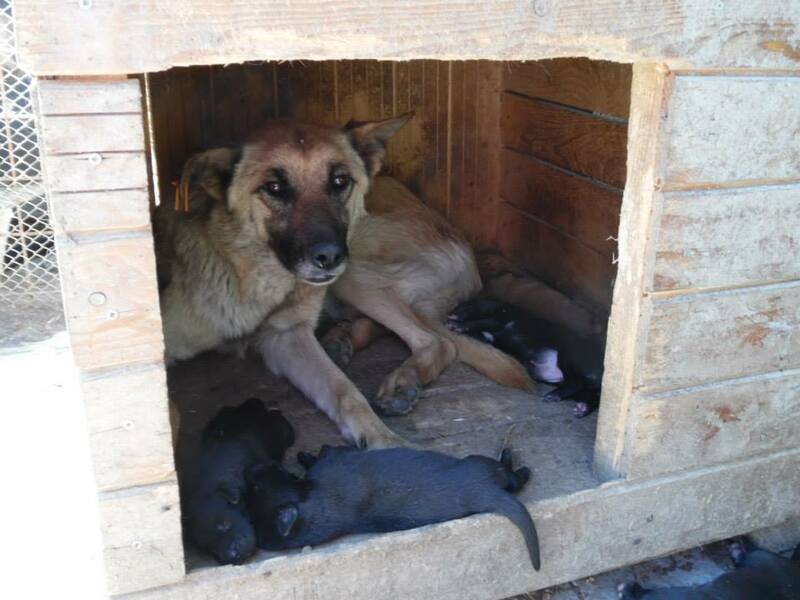 Mum with her new born pups – she wants her babies to survive and so do we. We must however also stress that our work in the shelter will continue. 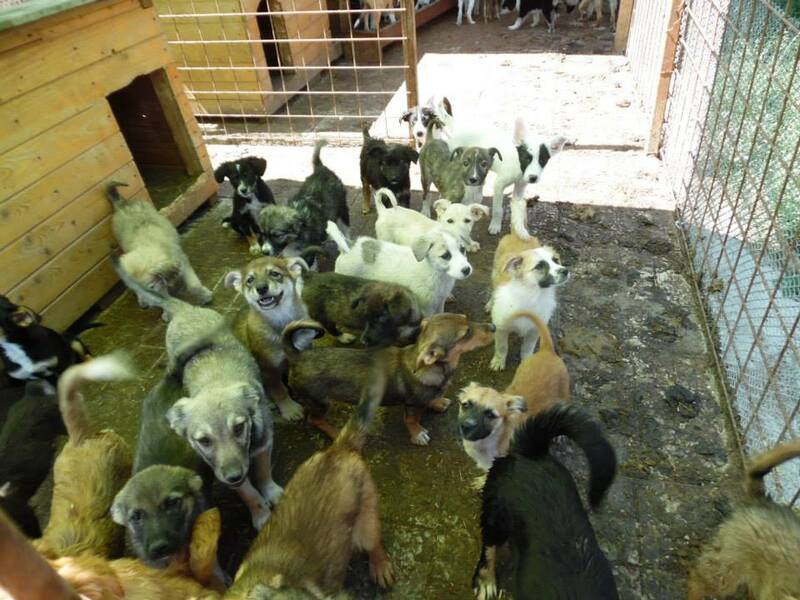 We will not abandon the 1400 dogs that suffer daily in the Bucov shelter. Aniela will still spend most of her days in the shelter, helping the dogs there and caring for the dogs that need our help there. Now however she will also be able to pull dogs from the shelter that need extra care and safety and bring them to our sanctuary. 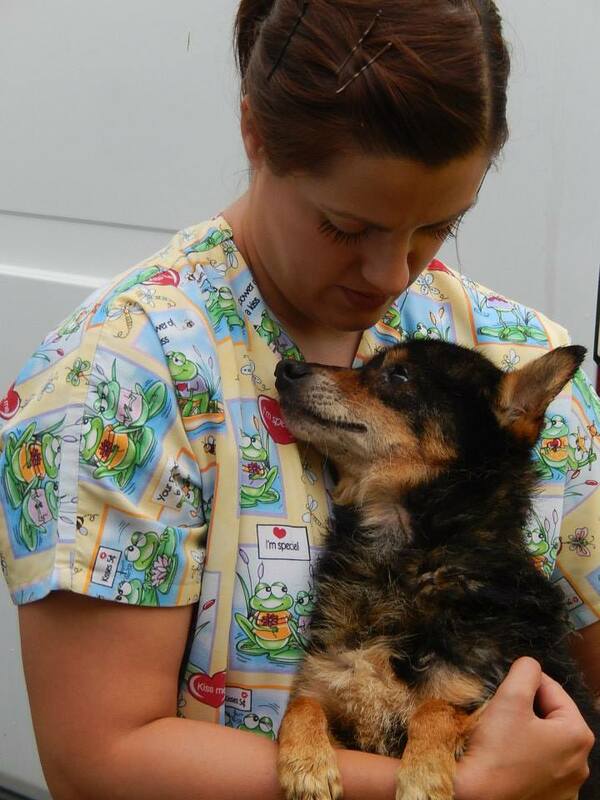 We will not abandon the dogs in the shelter but rather we will be able to bring safety to those that really need it. We have a long path to bring this dream to reality and we will need considerable support, both in terms of funding but also volunteers to help build the dream. We are very happy to announce though that the first step has already been completed – we have found and purchased the land. At the start of this year 2500m2 of land was bought where we can build the home and the surrounding enclosures. We are now in the second step of building the dream – securing the appropriate authorisations to start work. We have secured authorisation to build the main building and now need to secure authorisation to build the surrounding fence. Once this is complete the 3rd step will be to start building, starting with the surrounding, safe, fence. Finally we will start building the main building. We will be looking for volunteers, including those with appropriate skills, to help with the construction. The more volunteers we can find the less we will need to spend of our precious funds to pay for local labour. Of course we will also need substantial funds to pay for material and equipment too. We will need your help to make this dream come true. We will need your time, money or skills to help with fundraising and with building this sanctuary. If each and everyone of us chips in what we can we will be able to offer that place of sanctuary, safety and hope to the most desperate dogs in the shelter, to those dogs that are living in particular misery and danger. 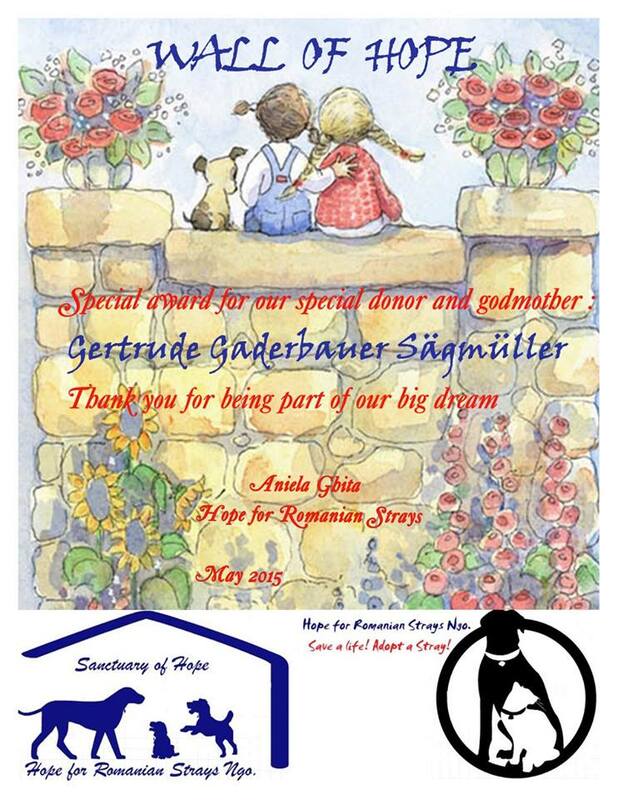 Please help us bring that real hope for the strays of Romania by making this dream a reality … and watch this space for updates and more details on specific fundraising activity. ← We are redesigning – please be patient! Hi, is the old,sick dog dumped by her owners still at the kennels ? Thank you ,she looked utterly lost. Poor girl.